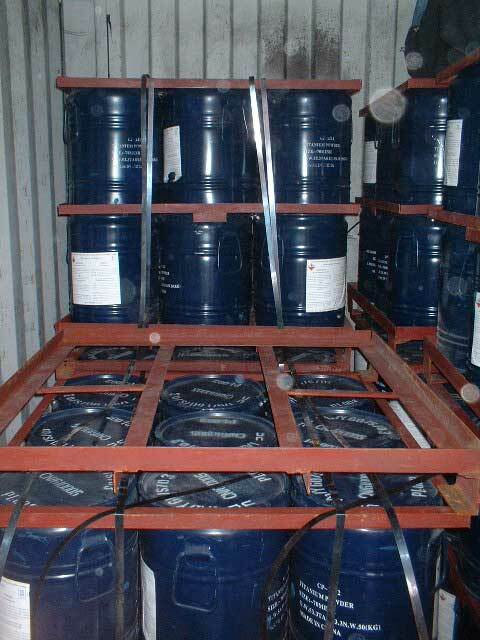 Each batch of our goods is attached with all set of analysis reports including Chemical report, Quantity report. We transport our sample powder by FEDEX, DHL, UPS OR EMS. We ensure that you can receive our goods (quantity < 25kg) within seven to ten days wherever you are after the order. 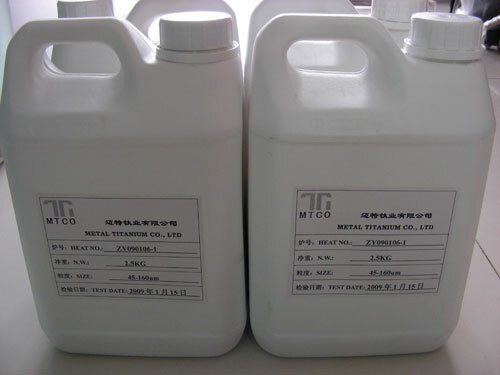 You can gain our 0.5KG samples for test by filling under Inquiry Form with freight forward. Please inform us your FEDEX, DHL or UPS account number. We will response to you within 24hrs.